We are a leading Wholesale Trader of american oak hardwood flooring, bamboo carbonised hardwood flooring, black walnut hardwood flooring, indonesian walnut hardwood flooring, ipe hardwood flooring and merbau hardwood flooring from Bengaluru, India. Owing to our rich experience in this domain, we have been able to trade and import the best quality of American Oak Hardwood Flooring. Available with us in various sizes and designs, the offered American oak hardwood flooring is procured from trusted vendors of the industry. 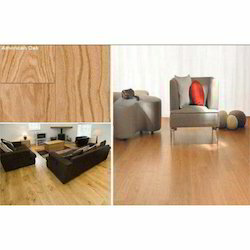 The offered American oak flooring is known for its smooth finish and distinctive appearance. Valued and respected as a reliable trader, we are engaged in offering the optimum quality of Bamboo Carbonised Hardwood Flooring. Designed as per the prevailing market trends at the vendors’ end, the offered bamboo carbonized hardwood flooring is appreciated for its lightweight, elegant design and mesmerizing appearance. 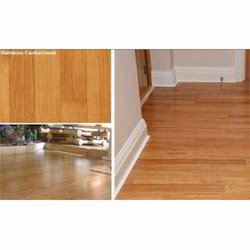 Rendered by us at industry leading prices, the offered bamboo carbonized hardwood flooring is highly demanded. 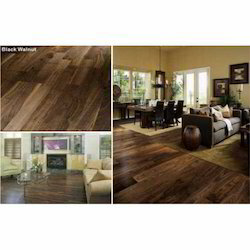 Keeping the track of latest happening in this domain, we have been able to import and trade the finest quality of Black Walnut Hardwood Flooring. For designing the offered black walnut hardwood flooring, our vendors make use of latest machinery. 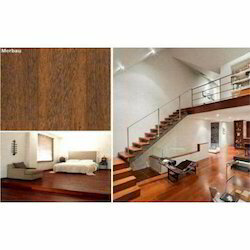 Its contemporary design, smooth finish and elegant appearance, make this black walnut hardwood flooring highly demanded. Being a quality oriented organization, we believe in offering our patrons with the best quality of Indonesian Walnut Hardwood Flooring. 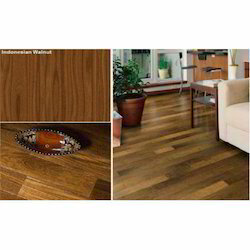 Procured from trusted vendors, the offered Indonesian walnut hardwood flooring is known for its impeccable finish, sturdy construction and alluring design. 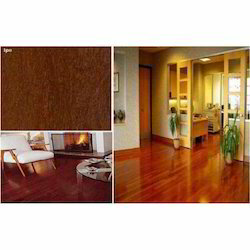 Our patrons can avail the offered Indonesian walnut hardwood flooring in various sizes and designs. Looking for Hardwood Flooring ?